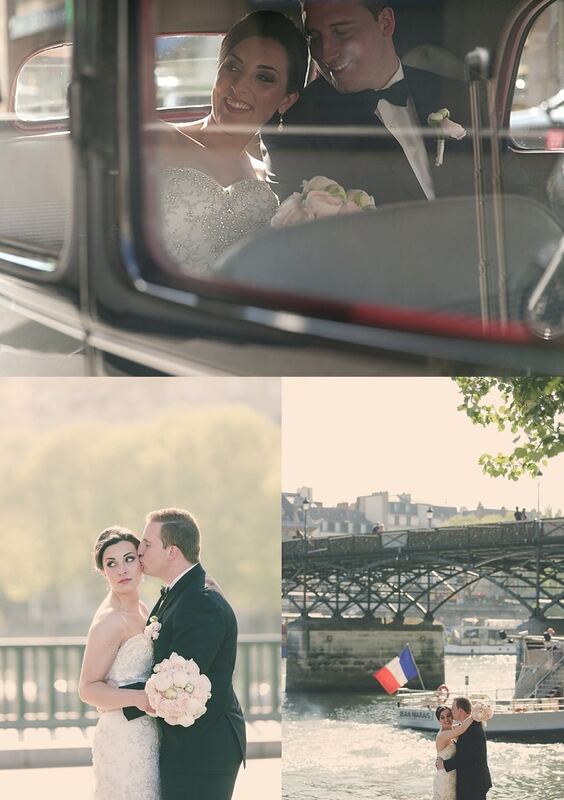 A beautiful and romantic day in Paris for a lovely american couple : here is a sunny elopement in Paris by Marina wedding planner from Dreams in Paris. 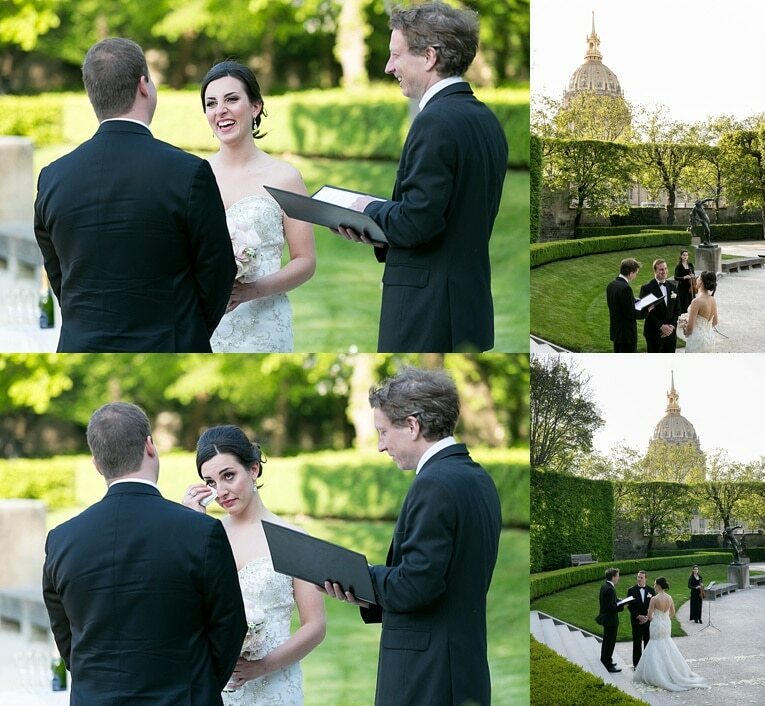 That ceremony was organized in the Rodin Museum’s garden just before the photoshoot around the best places of Paris. A huge thanks to A and D!